Chamber-View develops .22 caliber ECI in response to increasing demand. 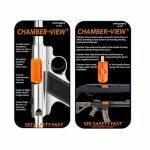 New Hampshire-based manufacturer Chamber-View is taking firearms safety to another level with the introduction of the brand new .22 caliber Empty Chamber Indicator (ECI). 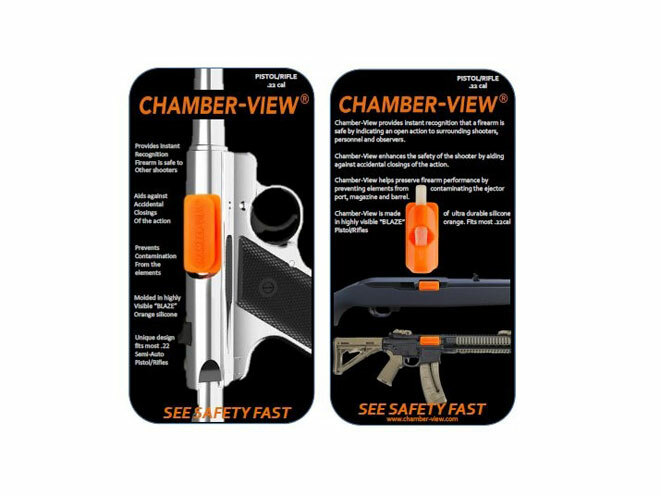 As the name would imply, this new product from Chamber-View is designed to fit .22 caliber target/hunting pistols and rifles. It was developed in response to increasing demand from consumers. 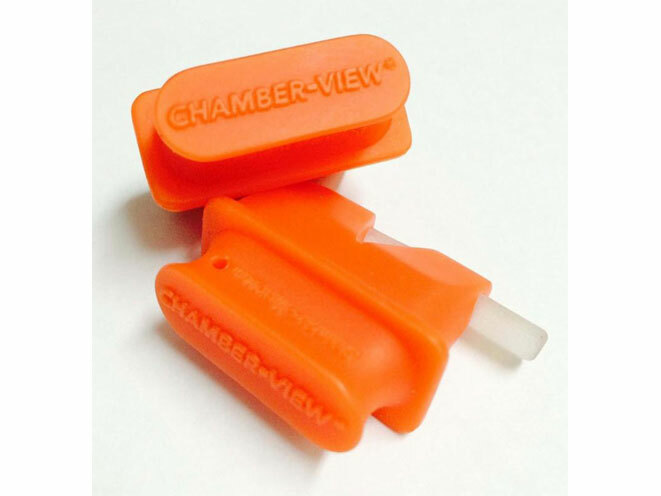 Chamber-View ECIs are made of 100% silicone. 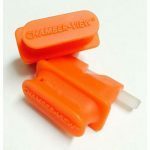 They provide a seal of the open action and prevents elements from entering the ejection port and contaminating the receiver, magazine and barrel. The ECIs are chemically resistant to a wide range of gun cleaning chemicals and can withstand very high temperatures so they will not deform or melt when placed in a hot firearm. 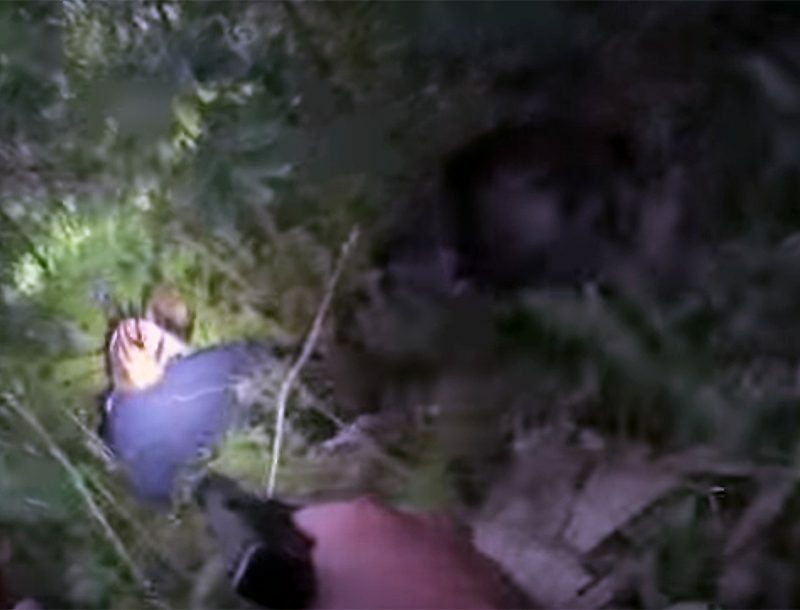 The Chamber-View ECI for handguns, shotguns and rifles enhance public safety by sending a highly visible, non-verbal and recognizable message to surrounding individuals that a firearm’s action is fully open and safely positioned. Chamber-View manufactures shotgun, AR and pistol type ECIs. 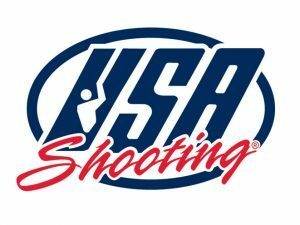 “At Chamber-View, our goal is to enhance public safety by sending a highly visual and recognizable message to restore the confidence of safety in a firearm user and the surrounding individuals,” their official website reads.